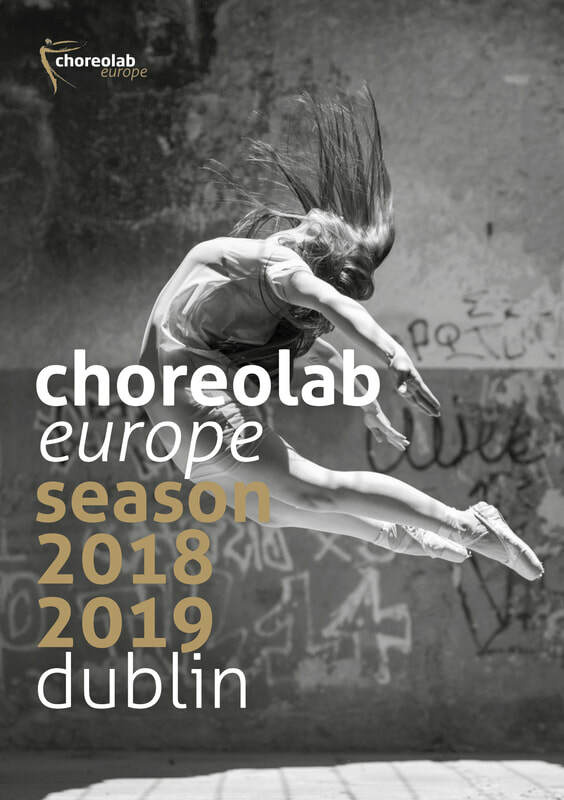 in may 2019 choreolab europe organizes a 4-day spring lab in dublin, where advanced and professional dancers, movers, dancing choreographers and dance students can participate. 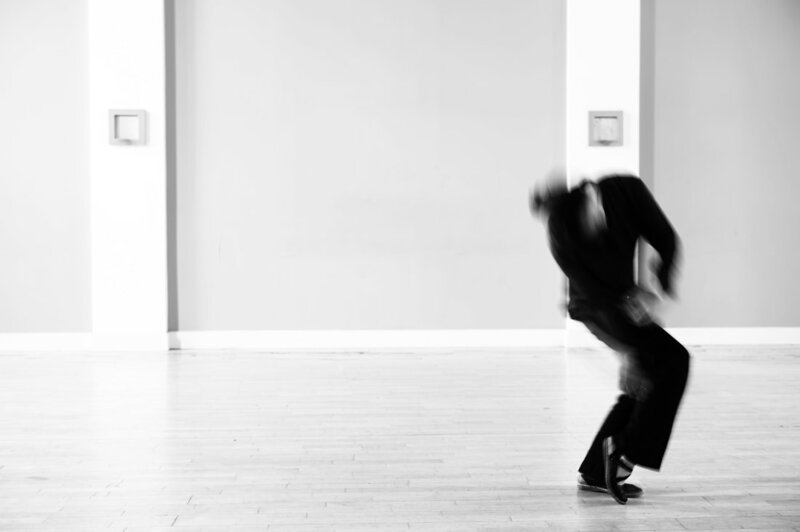 in this lab choreolab europe collaborates with dance ireland and invites guest artists, such as choreographers mary nunan, john scott, daniel renner and dramaturg jordi ribot thunnissen. 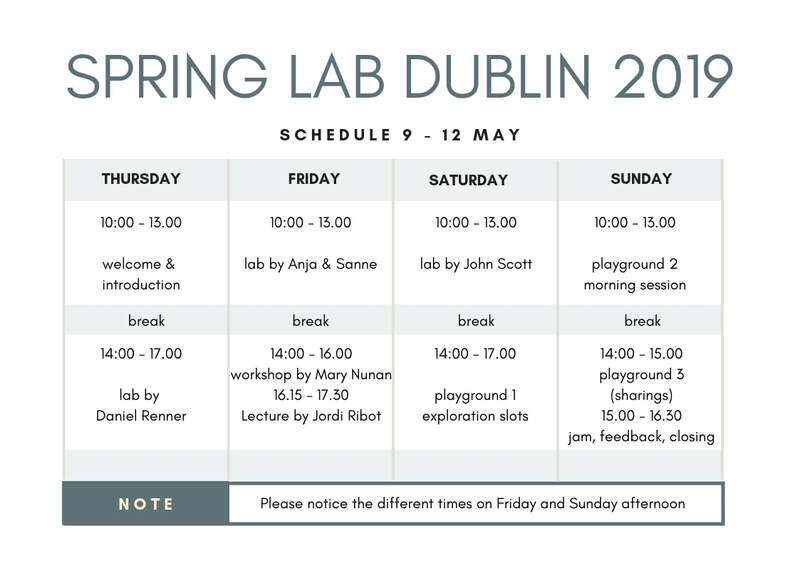 the founders of choreolab europe (sanne clifford, anja gallagher) will be part of the labs, playgrounds and lecture as well. look at how these principles can be applied within the process of creating/devising scores and in performance. john is interested in the integration of voice and movement, exploring, noticing how body expression is influenced, finding new possibilities in their unification. his lab will dive into this theme with explorations and getting to know his way of working.